Only in Albany would this happen, mostly because our vehicle / electronic device laws are so strict. Technically you could get a ticket for touching your iPod in good old New York State. Find out the story behind this photo - and what happened to the girl who took it. 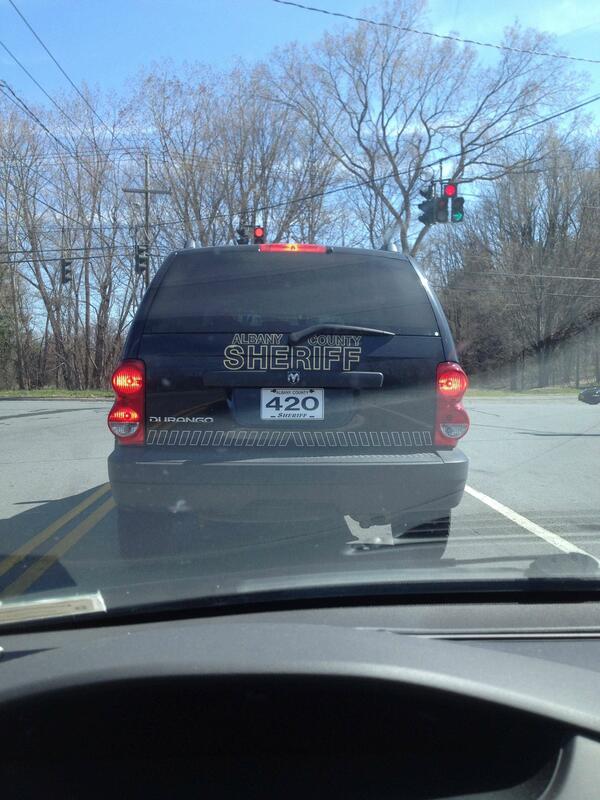 Took this picture at a red light and got pulled over and ticketed for using my phone. Officer didn't appreciate my explanation . Come on officer! Where's your sense of humor! Hopefully his ticket wasn't too high. Also, is it really okay to not snap a photo at a traffic light because if so then we know a few folks who might be in some trouble.